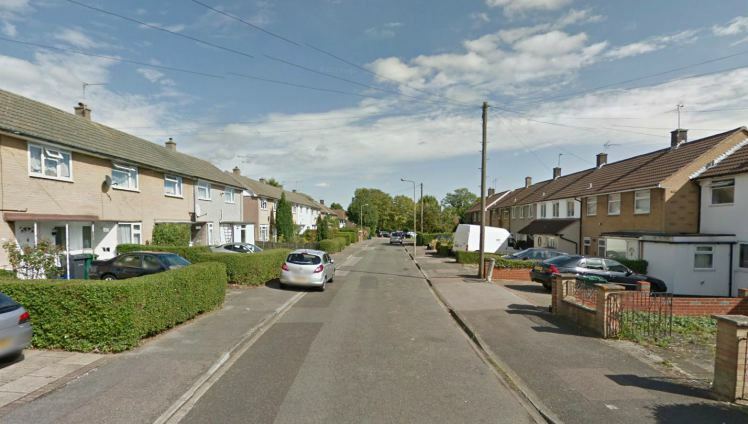 My home growing up, was a two bedroom local authority terrace in Barnet (see pic below), which I shared with my mum, dad and older sister. My mum worked part time as a cleaner, and my dad was a metre reader for the electricity board. We only had one annual holiday a year in the UK, usually in a caravan by the sea, and Father Christmas frequently failed to bring me the most expensive presents on my list. But there is no need for violins. We were cosy and comfortable. Being a council house, the rent was manageable. If something went wrong; damp, broken windows, loose roof tile, mum and I would walk down to the local council office and within a day or two the problem was fixed, with no big worrying bill for my parents to contend with. When I got married and had my first child, things continued in very much the same vein. 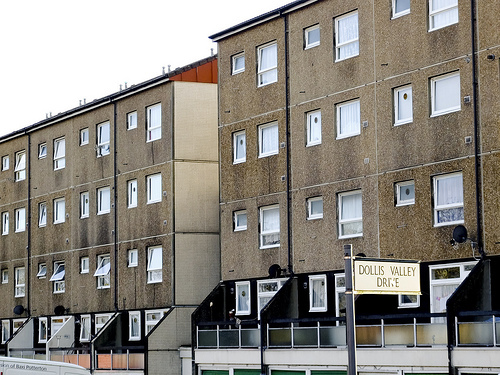 My husband earned a semi decent wage as a support worker looking after adults with learning difficulties, and we were fortunate enough to be given a council flat in the area I grew up (see below). A few years after moving into that flat we were offered a grant from the council to help us buy our own property. Barnet had a growing problem with homelessness at that time and the grants were a way of freeing up flats for those in even greater need. Needless to say we jumped at their offer. This was in 1992, during a recession, so that £13,000 grant helped us to buy a cosy two bedroom maisonette in a nice area of High Barnet. That maisonette (see below) cost us £50,000. With my husbands earnings, and the extra bits of money I brought in from cleaning houses, and working part time as an auxiliary nurse, and then a welfare assistant in a state nursery, we managed to keep our heads above water. There were very few luxuries and we never did get round to putting central heating into our flat, but on the whole life was good. When we realised how much our flat had risen in value over the seven years we’d lived there, we sold it and bought our first house in a cheaper area of Barnet. By now we had three children. Money was tight so we decided to take in a lodger. Fortunately my brother in law was looking for a room at that time so we let one of the two small reception rooms to him. Then something miraculous happened. 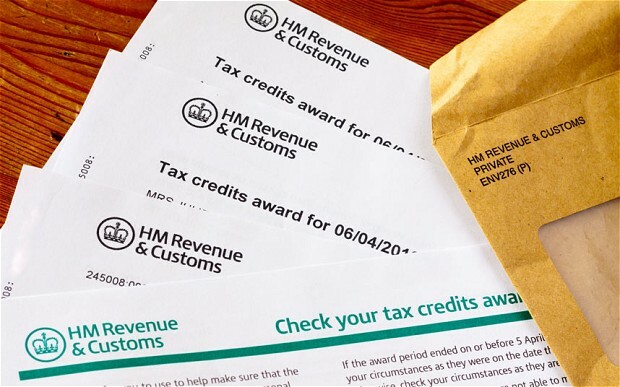 The labour government introduced tax credits. I will never forget the day the award notice arrived telling us we qualified for £50 a week. This made a tremendous difference to our lives. Fast-forward to 2003. After several applications to different fire brigades my husband secured his dream job as a fire fighter in West Sussex. Despite the inevitable sense of loss at leaving the town I’d lived in all my life, and all my family and friends, I felt excited about the future. 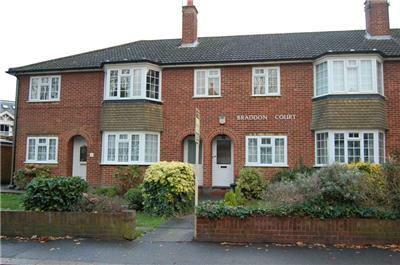 We sold our house in Barnet and brought an Edwardian three bedroom semi in Worthing. One winter morning, a year after the move, our marriage came to a sudden end. The rug had been pulled out from under me, not just emotionally, but financially too. Suddenly at the age of 33 I had become a single parent of three children, the youngest being three. An introvert by nature I hadn’t yet made any good friends in Worthing, just acquaintances, so I felt utterly bereft and lonely. But I couldn’t just sit and wallow. I had my children to think of. So I went to the benefits office and came away with a ream of forms. I qualified for income support and several benefits associated with it, such as council tax benefit and free dental care. I also qualified for help with my mortgage payments. I sat and did the sums and realised I could manage, but things were going to be tighter than I’d ever experienced before. Going to the shops became a hugely stressful experience. A few times I got to the till only to discover I didn’t have enough to pay. That’s when I started doing the sums in my head to make sure I had enough. After losing count on several occasions and ending up almost in tears, I bought a cheap calculator to help me. With money so tight I became obsessed with deals, bogofs and the like. I frequently ended up buying more than I could comfortably carry on the walk home because I couldn’t bring myself to walk away from a deal. I can vividly remember crying as I staggered home with heavy shopping, stopping every few minutes to take a desperately needed break. This was just the stress of day-to-day living. On top of that were the financial bombshells. The Edwardian house that we had chosen together as a couple for its character became a millstone round my neck. The shower flooded twice. The electrics cut out. The roof let in water. The boiler constantly needed repair. It cost a fortune to heat so we often had to go cold. When things did go wrong with the house I was too scared to claim on insurance. 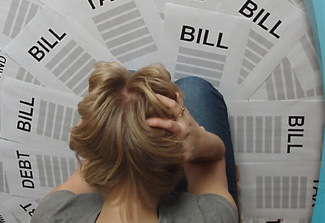 After my one and only claim following a major leak, my premiums trebled and I had to borrow money to pay the excess, so that ruled out ever claiming again. Money was so tight, I remember going through a cold winter with just a thin autumn coat. I scoured through charity shops for a warmer one but there wasn’t one for under £5, which was far more than I could afford. My ex husband helped when he could but he was now spending a huge amount of his salary on private rent so money was tight for him too. I used to have fantasies about burning the house down, I had grown to hate it so much. My dream home had become a nightmare. Bear in mind I was going through all this on top of the emotional aftermath of a marriage breakdown. I tried to put on a brave face for my children but it was tough. I desperately wanted to earn some money but I had no one I trusted enough to look after the children, but as soon as my youngest was at school, with the support of the DSS, I set up my own holistic therapy business. I had gained several qualifications in Holistic therapies over the years, and the time had come to put them to good use. With the money I earned from my work and the tax credits from the government, I could breathe again. Even though those days are far behind me, I will never forget that period of my life. That’s why I get so angry when people on benefits are mocked and demonised. And it turns my stomach when people say how generous our benefit system is, particularly when those people have been fortunate enough never to need them. The vast majority of people who claim benefits do it because they have to. There is no other choice. I would even argue that anyone who would ‘choose’ to live hand to mouth in that way most likely suffers from issues that hold them back, such as addiction, illiteracy, or childhood traumas that have gone unexplored and untreated. In that case they need help not condemnation. The truth is, it’s easy to point the finger and judge when you have never been in that position yourself. Most conservatives have never had to think about money. It has always been there for them and always will be. They have never had to choose between a winter coat or food for their children. Up in their ivory towers, they tell themselves that people on benefits are lazy scroungers who need to pull themselves up by their bootstraps. ‘Daddy started his business from scratch,’ they say with their noses up in the air, ‘so why can’t they?’ When they cut benefits, they tell themselves they are doing something noble, incentivising the lazy to look for work. These are the same people who took part in sadistic initiation rituals in their youth, that involved burning money in front of homeless people. They are conditioned to feel inherently superior to those who haven’t been as lucky in life. But what really makes me heartsick is hearing ordinary people echo these views. I’m sure many of you have felt the same. It’s confusing for those of us bought up, or influenced by socialists, to listen to ordinary people angrily blame benefit claimants, immigrants or trade unionists for all the country’s ills, while paying scant regard to giant tax dodging corporations or the government. Are these people stupid? We wonder. Or do they just not care? This may be the case in some instances, but more often than not there is a much simpler explanation. These people have been conditioned – brainwashed if you will – by the newspapers they read and the programmes they watch (Saints and sinners, benefit street etc). 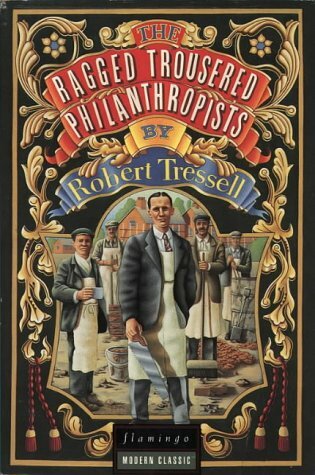 For those of you who have read ‘The Ragged Trousered Philanthropist’ you will remember Owens frustration with his fellow workers. Every day they read ‘The Daily Obscurer’, the equivalent of ‘The Sun’ or ‘The Daily Mail,’ and that paper told them everything they needed to know about the world, except it was wrong. Owen didn’t give up though. Everyday he tried to chip away at their ignorance, even when they mocked and belittled him. His family’s very survival depended on it. And so many families depend on us, in this era of cruel and pointless austerity, to do the same. So what can we do about this mass brainwashing? Firstly we call it out. 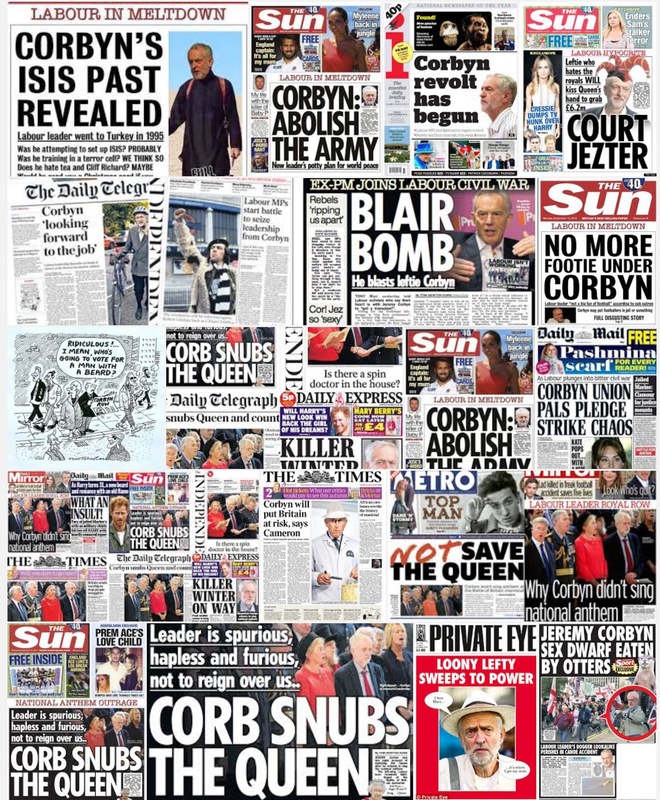 The previous Labour administration rarely passed comment on the right wing media. Why? Because if you raise the subject of press influence you will be accused of patronising the voter. I remember watching an episode of Daily Politics when Diane Abbott did just that. Andrew Neil was all over her in a flash. ‘Are you saying all voters are stupid?’ he demanded indignant as she squirmed in her chair. He knew she was caught in a trap. By naming and shaming the right wing media, she was shaming the people who read it. That is the dilemma we face. Except the time has come to stop walking on eggshells. We have just voted for a labour leader we always knew the press would shower in scorn. In a way that’s why we voted for him. Not because we wanted the press to be our enemy, but because any leader worth their salt will always alienate a press owned, in the main, by a few tax evading billionaires. No amount of chiding from the right of the party or their friends in the media swayed us from our choice. Does that mean we are somehow impervious to brainwashing? No. It simply means we were more likely to be raised in left leaning, politically aware families, and as a result don’t buy right wing newspapers. We get our news from more liberal papers, or from the Internet or TV. That is not true for the wider public. Whilst newspaper readership is on the decline, it is still a major influence, especially when TV news often lazily parrots the stories the right wing press push. We must stop assuming people will get it eventually. Some will, especially when the cuts start to bite into their own lives, but with a hostile media attacking Jeremy and his team at every turn, we need to raise awareness of press bias. How do we do that without being patronising? Well I’ve got several ideas. Firstly, we don’t miss a chance to illuminate our work colleagues, friends etc, about who owns the press. We swot up to ensure the facts are at our fingertips, ready to casually drop into conversation whenever it seems appropriate. The majority of the press support the Tories because they are mega wealthy tax dodgers, we tell people. The only time they endorse Labour is if Labour become an echo of the Tory shout, the way we did under Blair. But if Labour stick their necks out to stand up for ordinary people, the way they are under Jeremy’s leadership, the press will always try to cut their heads off. No doubt some people will bat away the idea they are being influenced by their paper of choice – they might argue they don’t take the paper they read seriously – profess to only read it for the sport, or the great TV supplement, but whatever their objections, we stick to the point. The owner of the paper they are reading is a right wing tory with a tax avoiding, anti Labour Party, agenda. If they ask us if we think they are stupid, we say, ‘No more stupid than someone who is susceptible to advertising and propaganda – which is all of us.’ Even if it puts a few peoples backs up, it sows a seed in their mind that’s very hard to up-root. Perhaps the best ways of achieving this is with humour, and no medium is better for this than Twitter. 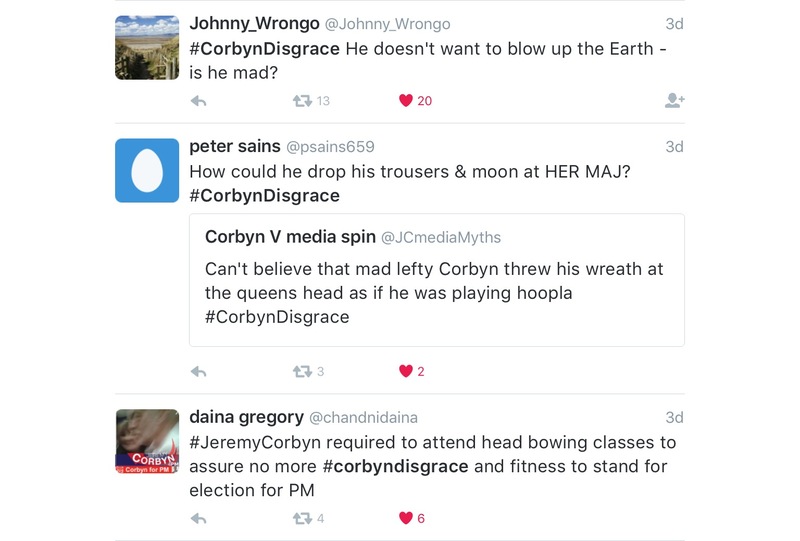 #CorbynMediaSmears, #BlameCorbyn and #CorbynDisgrace were all hashtags used by Corbyn supporters, who came up with ever more incredulous and hilarious tweets about Jeremy Corbyn. Mark Steel and News Thump also use this tactic. When we mock the media we weaken its power to influence. Once the seed of doubt about press partiality is sown in someone’s mind they may read an article demonising immigrants, benefit claimants, or Jeremy Corbyn for that matter, with a greater degree of cynicism than they did before. That’s worth annoying a few people over, and hopefully we won’t have to. 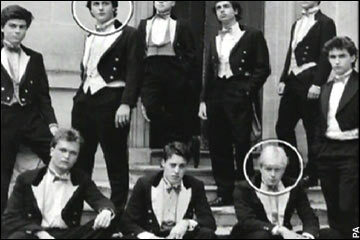 Who knows, those seeds we sow might grow into a fairer, more enlightened Britain. Another great article, Chelley. You really are doing a wonderful job with your blog. Thank you for that. A brilliant article. Thank you. A wonderful and honest view of the way things were, are and could be. Thanks for this Chelley. It’s just what I needed to read at the start of my day.